April 18th is the birthday of Washington Representative Matt Shea. You can only yell for help as long as your voice lasts. 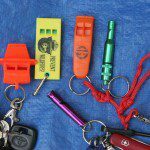 Here’s why you need to carry a whistle. 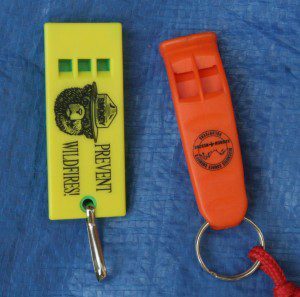 To keep your child safe in the city or in the wilderness, the proper training and a whistle, may be the most important tools. 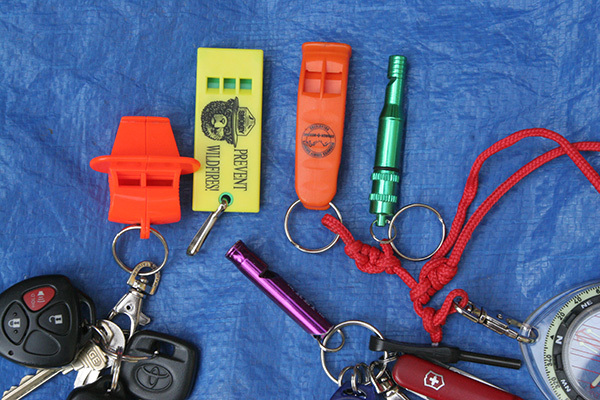 Attach whistles to outdoor and everyday gear, so you’ll have one if needed. I carry a whistle at all times on my keyring. For an easily-carried auditory signalling device, there is nothing better. A whistle blast is not normal: People tend to look in the direction where the noise came from. And screaming, whooping and hollering won’t carry as far as a shrill whistle, and may be mistaken for something other than a call for help. These whistles are less-likely to freeze during cold weather since they don’t have a pea in them. The whistle is not a toy. Never blow the survival whistle for fun, and only use it if you’re lost. In an urban or wilderness situation, don’t move around once you think you’re lost. Stay in one place and blow a series of three blasts. This is the universal distress signal. After you blow the three blasts, wait awhile, and blow another series. Searchers may be trying to signal back, and you won’t hear them if you blow continually. If lost in a crowd, stay in one place and blow three blasts on your whistle. Keep doing this regularly until you are found. * A really good wilderness safety reference book for parents is “I Sit and I Stay.” In the book, author Leah L. Waarvik gives whistle-training and other safety tips for kids if they get lost outdoors.